Councillors voted to rezone land on Marrowbone Lane next to St Catherine’s Sports Centre on Monday night, the first step towards a plan to use it for a mixed-use development including a council depot, roughly 100 homes, and two practice sport pitches. That plan was proposed by Dublin City Council management, but required rezoning the approximately 11 acres from a designation setting it aside for recreational amenities and open space, to one allowing a mix of uses, particularly residential and employment. While the majority of councillors voted for the change, those from the local area spoke against the move. 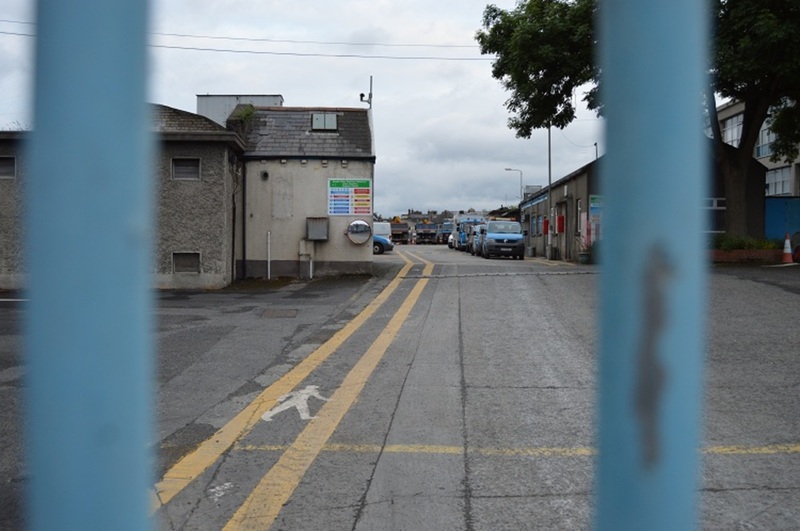 They pointed to the continued lack of green space in the Liberties, and an ongoing campaign by a coalition of sporting groups for the site to be used differently. 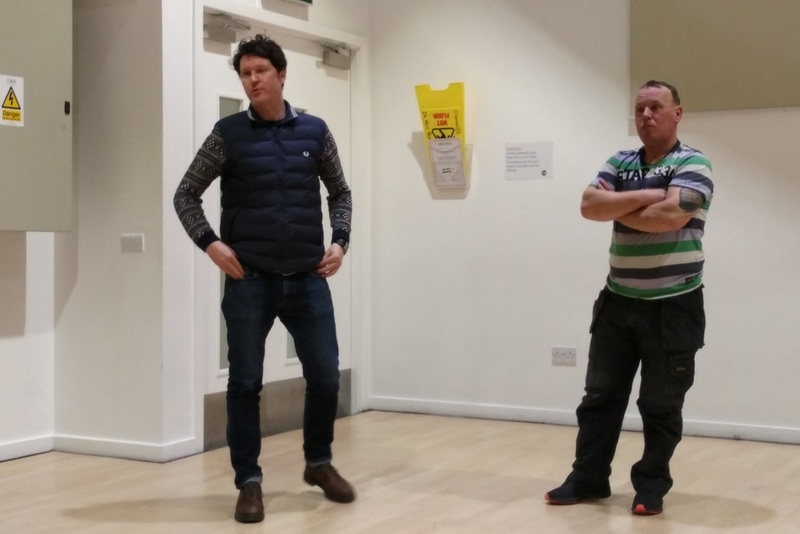 Tommy Daly of Sporting Liberties, a coalition of community groups pressing for better sports facilities in the area, said on Tuesday that they plan to go to council officials soon with an alternative that would include bigger pitches and more homes. 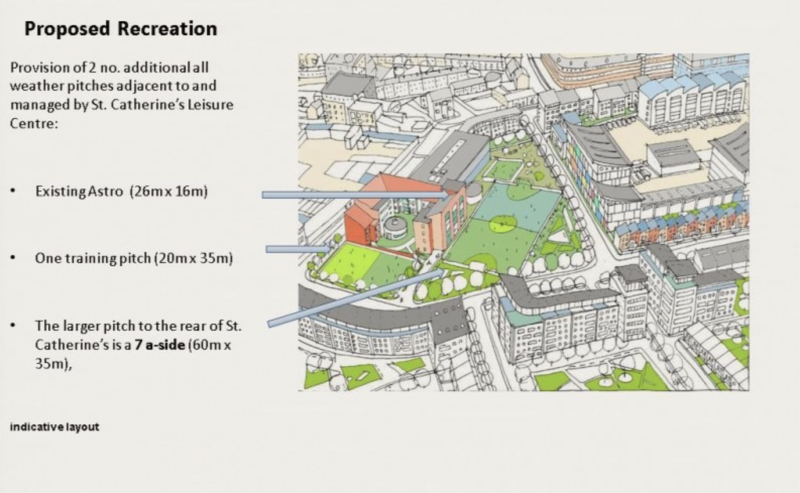 At Monday’s monthly meeting of the full council at City Hall, Chief Planner John O’Hara showed draft plans for what council officials envisage for the land, which is currently mainly home to a city council depot. He told councillors that officials’ current vision was to shrink the depot there to half its size, build roughly 100 homes and put in two practice pitches. One would be a training pitch and the other a larger seven-a-side pitch, his presentation showed. It’s “extremely positive”, said Ruairi McGinley, an independent councillor. Still having a depot there makes sense as there are so many council complexes within a mile radius too, he said. Many of the councillors who spoke in favour of the rezoning said they wanted to back plans for housing. “This is about housing and local services and amenities,” said Daithí Doolan of Sinn Féin. Councillor Ray McAdam, head of the Fine Gael group on the council, said they supported the plan. But he said they wanted to see more than the 100 homes it currently envisions. “We would prefer to see much higher density in the area as well,” he said. People Before Profit’s Tina MacVeigh also said she wanted to see more housing on the site – and she voted against the plan. When councillors set the development plan, they had agreed that the area needed more sporting facilities and green space, said MacVeigh, one of the councillors who represents the area. Labour Councillor Rebecca Moynihan said she was “quite conflicted”, but was going to vote against the plan. “Can that green space be increased, and can it include a full-size pitch even for soccer games if not for full GAA games?” she asked. Some councillors criticised what they said was a lack of consultation with residents and groups in the neighbourhood, ahead of the proposal. O’Hara, the chief planner, said the council had gotten 115 submissions as part of the consultation, and one had 878 names on it. Daly says Sporting Liberties is working with architects on an alternative plan to present to the council. As their design looks now, it would have 334 homes, and a full-size multi-purpose sports pitch, encompassing a full-size GAA pitch and two full-size soccer pitches, says Daly. At Monday’s council meeting, Assistant Chief Executive Richard Shakespeare said the council’s consultation so far “could have been better”. They’d do more in the next stage – as they draw up final designs, he said.